Fundraise With Quality Products to Earn Record Profits! Let's Make This Your Best Fundraising Experience Yet! 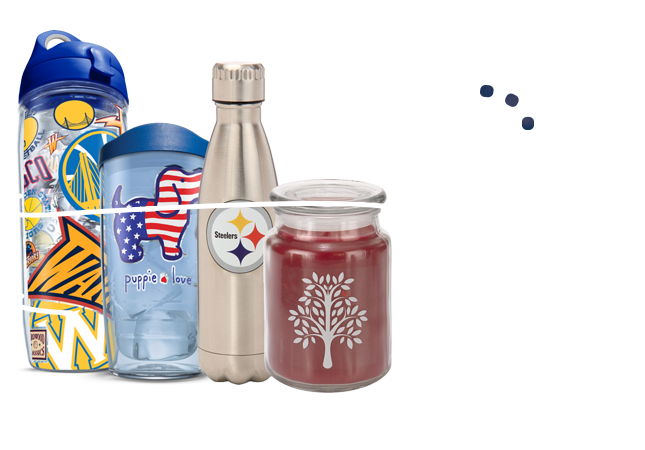 Groups of 100 average $12,500 with our catalog featuring Tervis tumblers, Stainless Drinkware, Sports Items, Premium Candles, and More! Getting your fundraiser started does not cost your organization anything. We believe you shouldn't have to spend money to make money. With the #1 per catalog sale in fundraising averaging $125 per seller, your group is sure to go well above and beyond your fundraising goals. Each participant in your organization will receive a free catalog as well as an individualized link to their very own online store to reach supporters throughout the country. This gives your organization the ability to sell by catalog and sell online while increasing profits across the board. Each sale generates 40% profit for your organization. We have made this your easiest fundraiser yet! Not only will we set up an online store for you to reach family anywhere, but we will even package your merchandise individually per kid. Long gone are the days of sorting through large shipments of products to distribute to your participants. Want to see our entire selection? We’ve got something for you too! 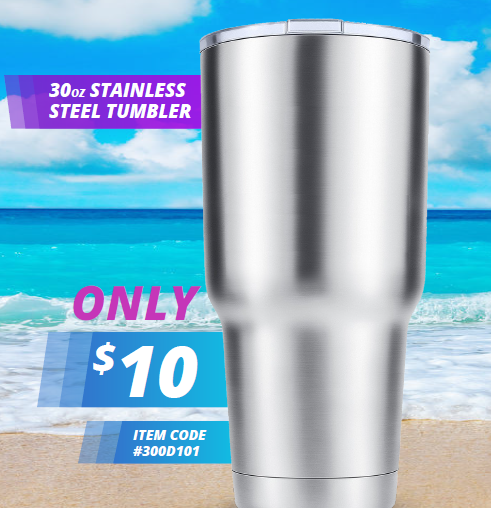 Featuring the nation’s most popular insulated drinkware in Tervis, high quality scented candles, an assortment of essential oils, and a $10 30oz Stainless Steel tumbler you’re sure to find an item you love – all while helping the group raise 40% from everything sold. "We have been doing fundraising for the past 10 years and said this was the most fun our students had generating record-breaking money for their organization." "What I like about this fundraiser is there is something for women and men to buy. 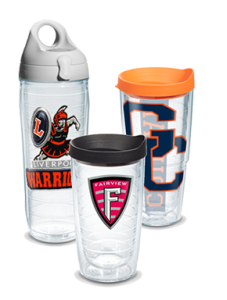 Sports items, candles, water bottles, even the $9 stainless tumbler is a great deal! It does not seem like a forced purchase on parents or supporters of our fundraiser." Everyone has a favorite sports team and loves Tervis so the catalog featuring so many choices of gifts and items for themselves made this not seem like a fundraiser. 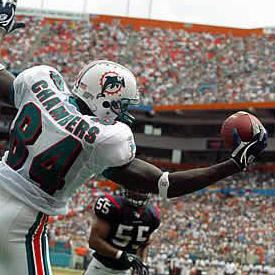 "We have sports fans from different teams across the country. We were not just limited in our selection to the local teams. 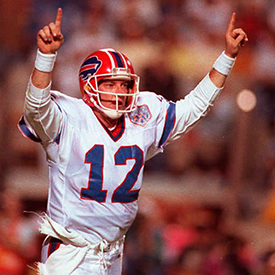 Super Fan has every professional sports team and so many different colleges. We love fundraising with Tervis too!" 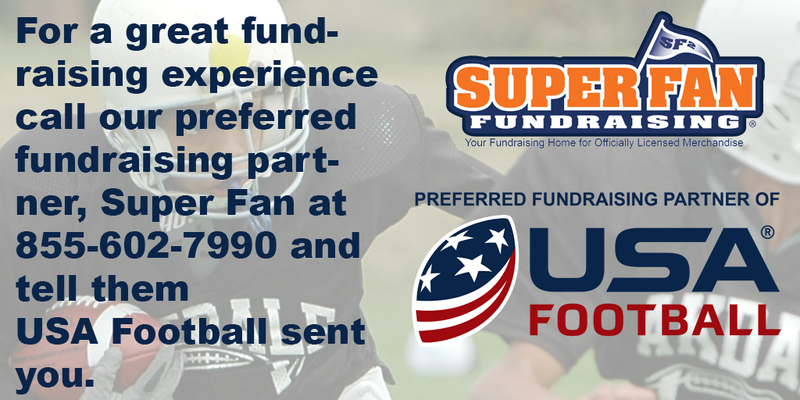 Enhance your previous fundraising experiences. Do not worry about selling the annual cookie dough sale or oversized chocolate bars. Instead, the average sports fan spends over $700 a year on sports merchandise, your community members will be excited to contribute to your organization.